The Cab-hailing app Ola on Thursday said it will roll out digital credit payment Ola Money Postpaid to all its 150 million users in the country. The Ola Money offering launched last year as a pilot, has seen 30% growth month-on-month. 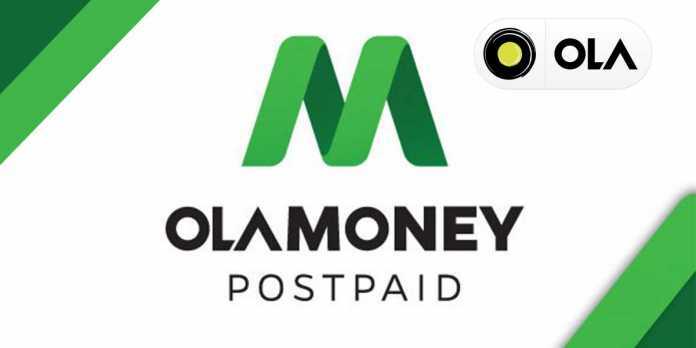 OlaMoney Postpaid offers a 15-day credit line is at present being used by more than 10% of the ola cab aggregator’s customers and 90% of the early adopters have used the offering more than once, it said in a statement. “The growing preference for transparent, seamless and secure transactions has seen Ola Money Postpaid redefine the way people commute. Fuelled by the momentum, The Ola will extend the offering to all its customers in coming months and increase credit line offering and billing cycle to 30 days. Ola Money Postpaid offering is made available to customers basis internal big data risk scoring algorithms,” it said.